Mass for the Advent Season a mass setting for the new translation of the Roman Missal co-written by siblings Cherolyne Klosner-Lane and Gene Klosner. 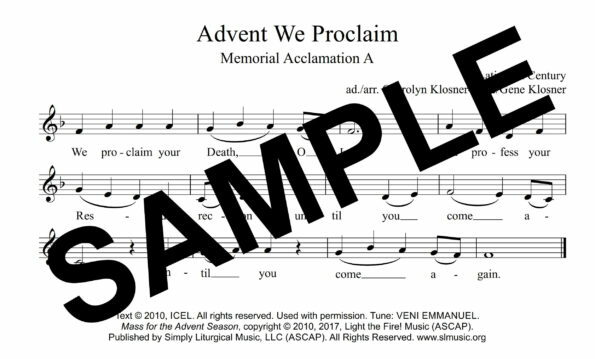 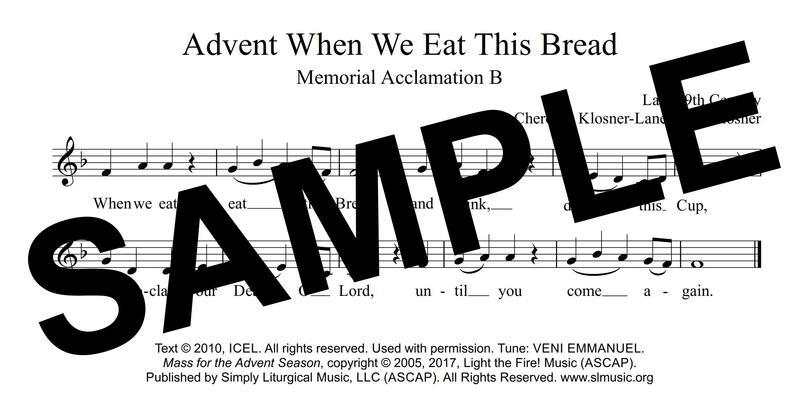 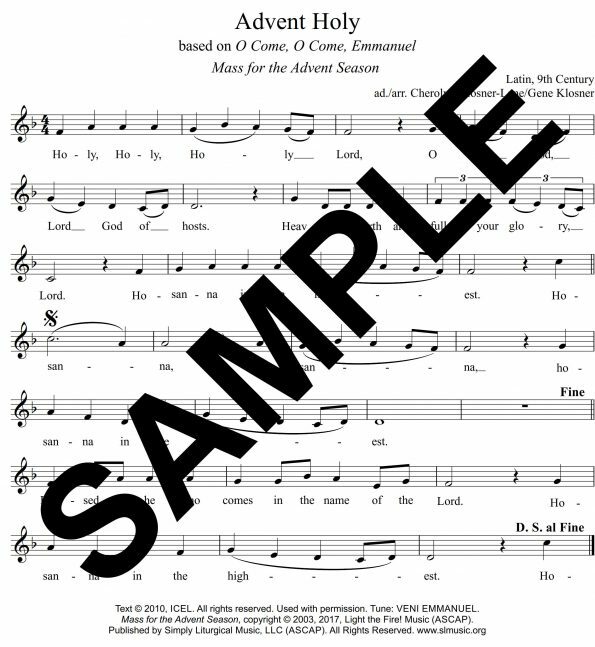 Like the title suggests, it is a setting written especially for the Advent Season using a contemporary arrangement of the beloved Christian hymn, O Come, O Come Emmanuel. 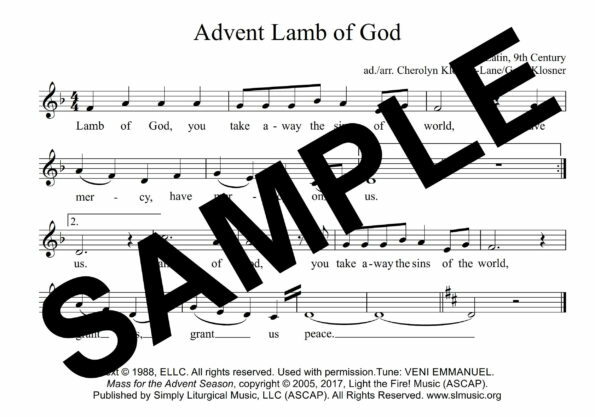 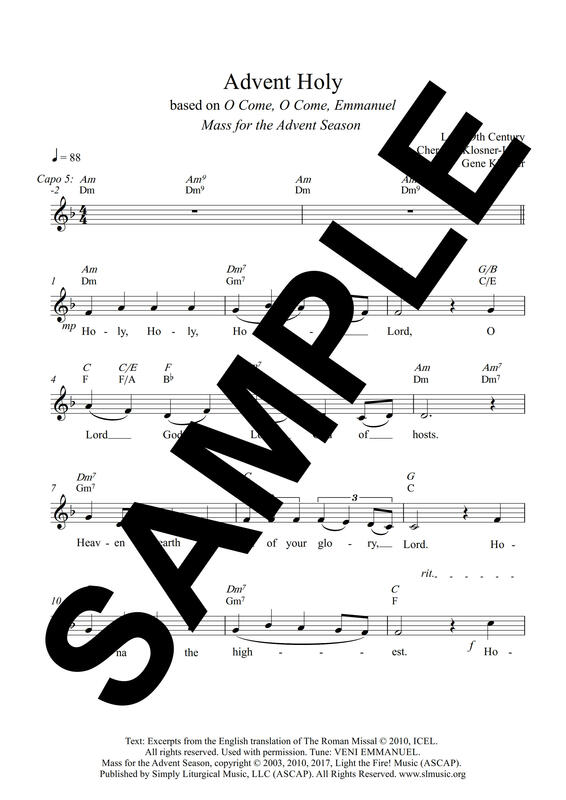 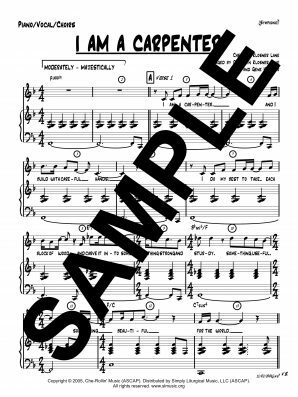 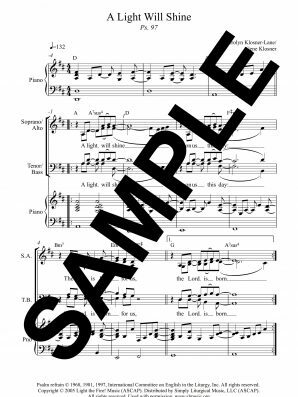 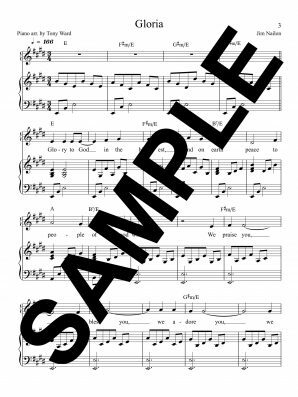 Arranged for congregation, mixed voices (adaptable from unison to SATB), keyboard, and guitar. 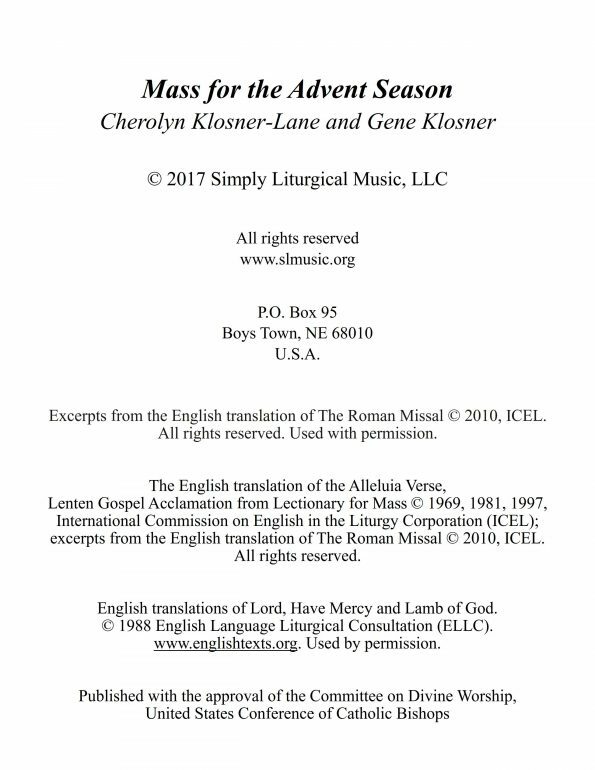 ​Musical settings for the following prayers are included: Kyrie, Gospel Acclamation, Holy, Holy, Holy, Memorial Acclamation A, Memorial Acclamation B, Memorial Acclamation C, Doxology and Amen, Lamb of God.